Will The C8 Chevrolet Corvette Be Mid-Engined? Today there was a rumor that surfaced online that the next generation Corvette may have a mid-engine layout, or will have a mid-engined variant. 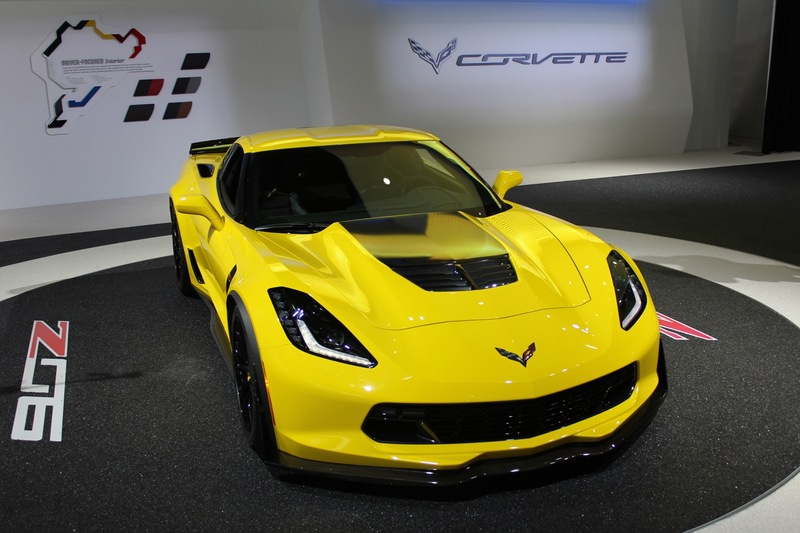 First let’s make it clear that Chevrolet does produce a mid-engined Corvette. 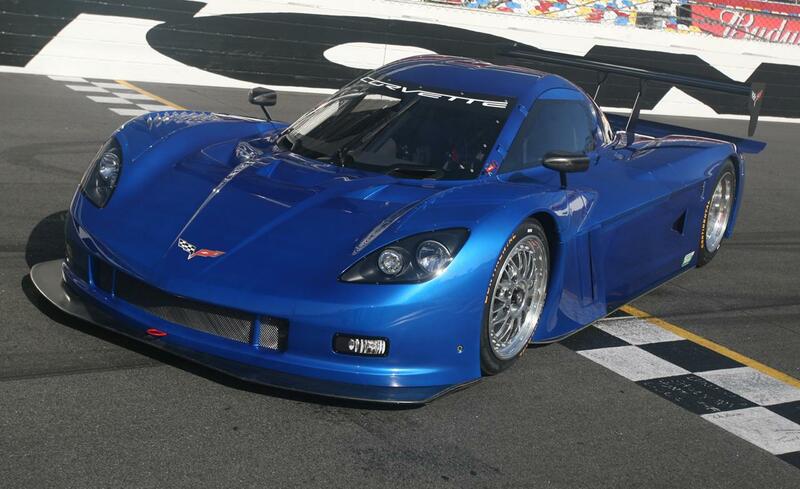 However, here “a mid-engined Corvette” means Chevy actually only made one unit of such a Corvette, which is the Corvette Daytona Prototype, which Chevrolet created specifically for the 2012 Daytona race. 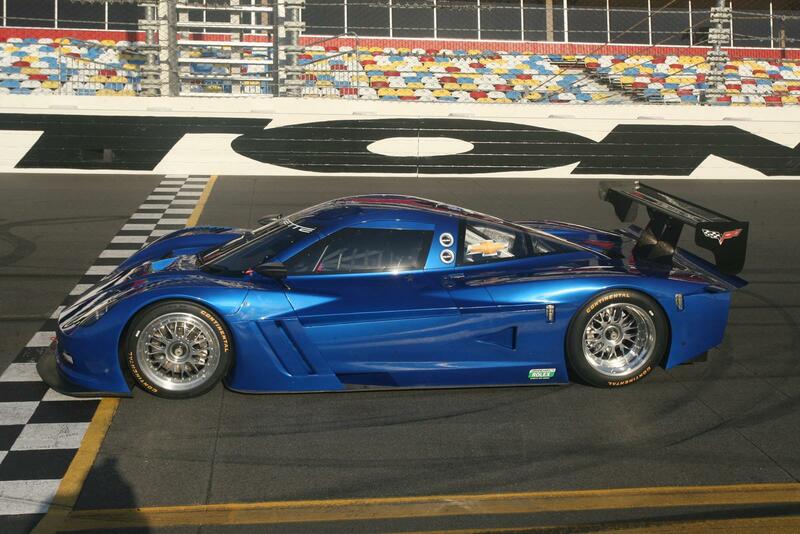 Below are images of this Corvette. 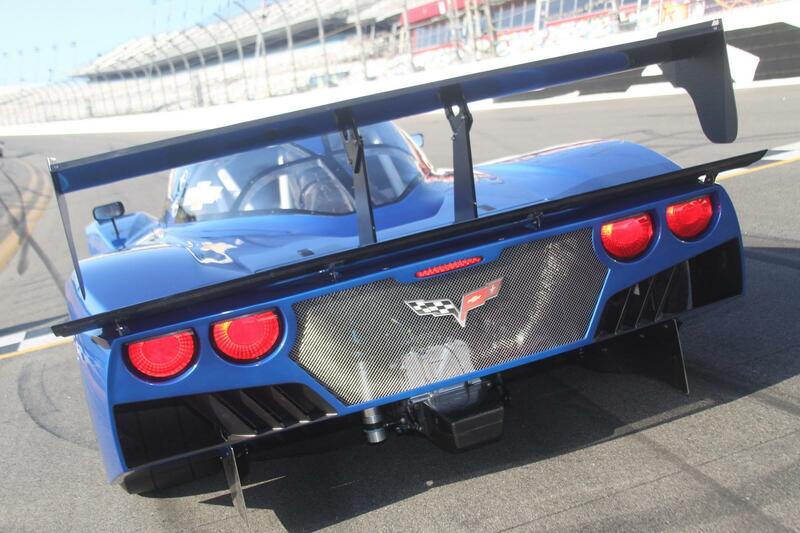 Corvette Daytona Prototype is not a production car, and Chevrolet has no plan to make it a production car, plain and simple. One of our industry sources mentioned to us today, the upcoming Corvette ZR1 will be equipped with a twin VGT turbocharger V8 engine, which will produce 785 horsepower.